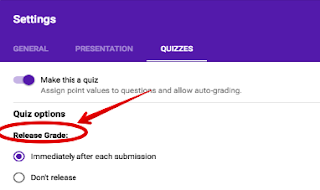 Choose a template called ‘Blank quiz’. In the same Settings window you can choose whether you want grades to be released immediately after each submission or not. Here you can choose to allow students to identify which questions were answered incorrectly, show the correct answers for each question, show total points and points received for each question. 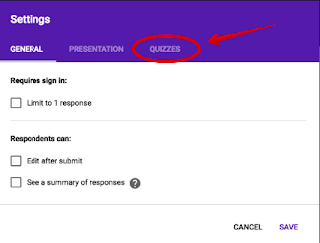 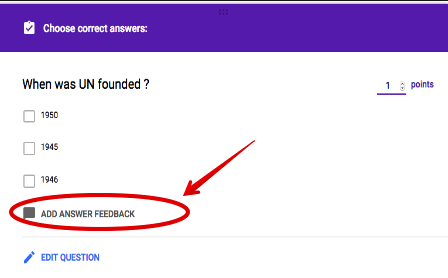 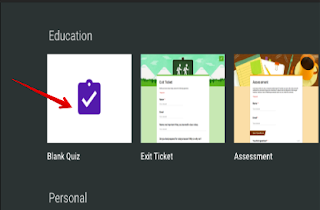 ‘Open a quiz in Google Forms. 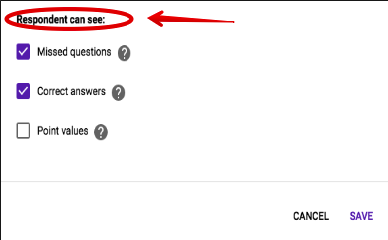 At the top right, click Settings Settings. Under "Release grade," click the circle next to "Later, after manual review." Next to "Scores," click RELEASE SCORES. 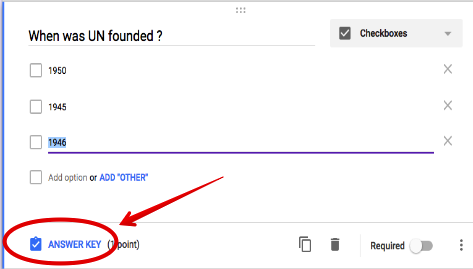 Check the boxes next to who you want to email.